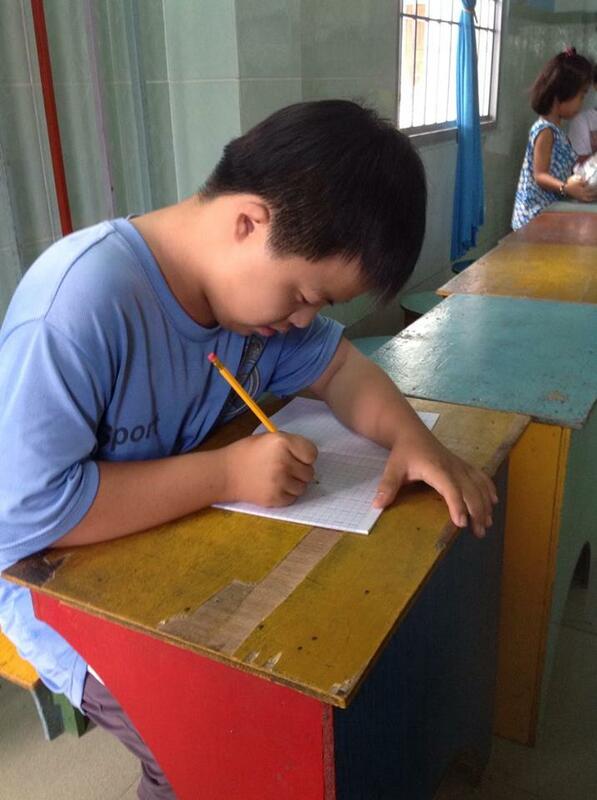 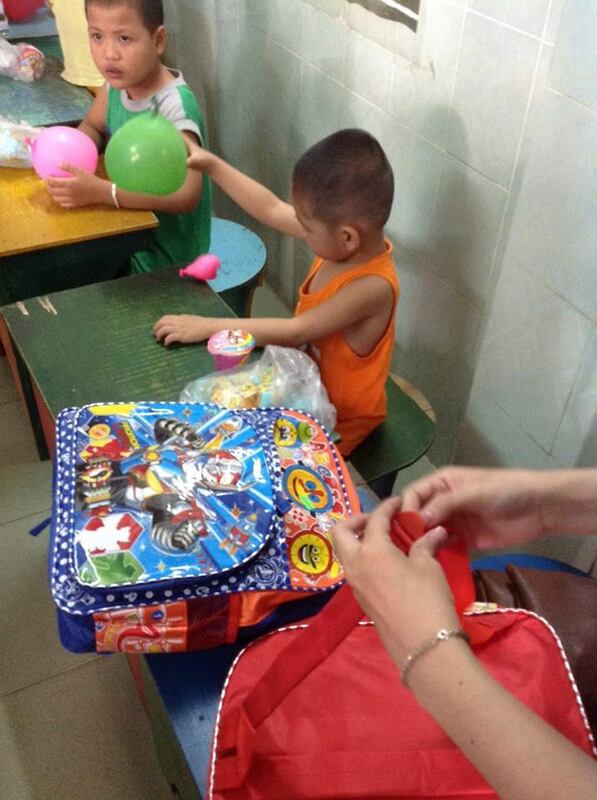 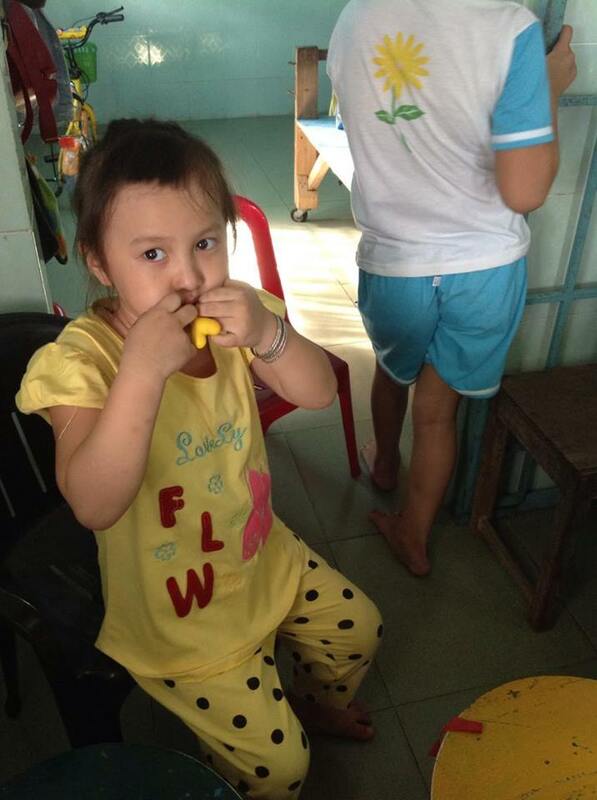 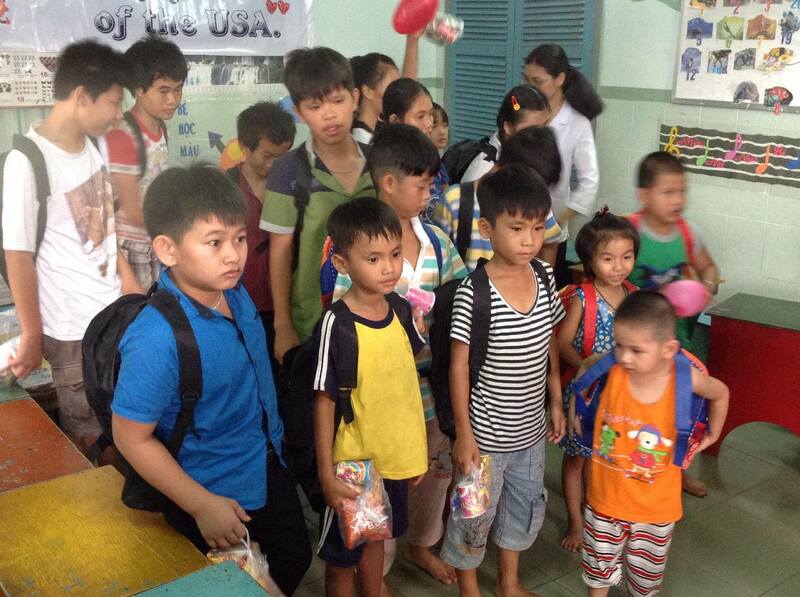 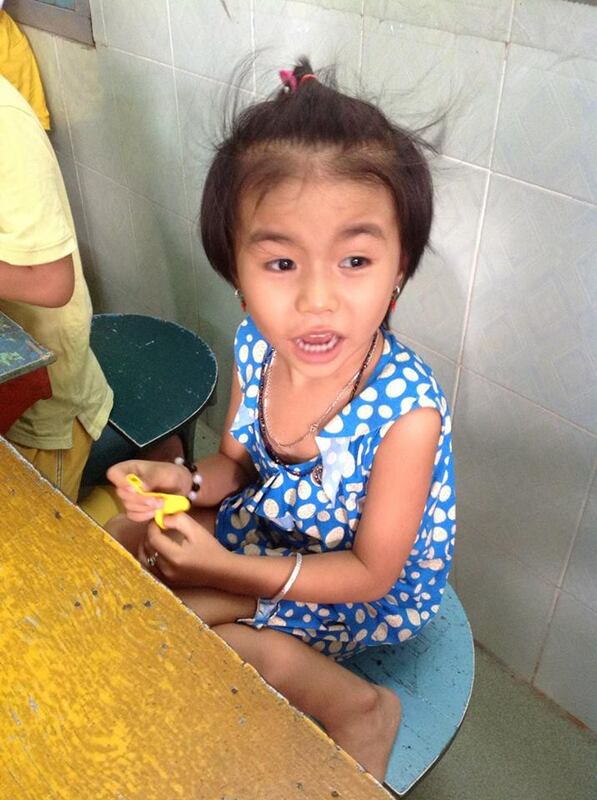 On August 9, 2016 we sponsored education at the Thua Sai Home for Disabled Children. 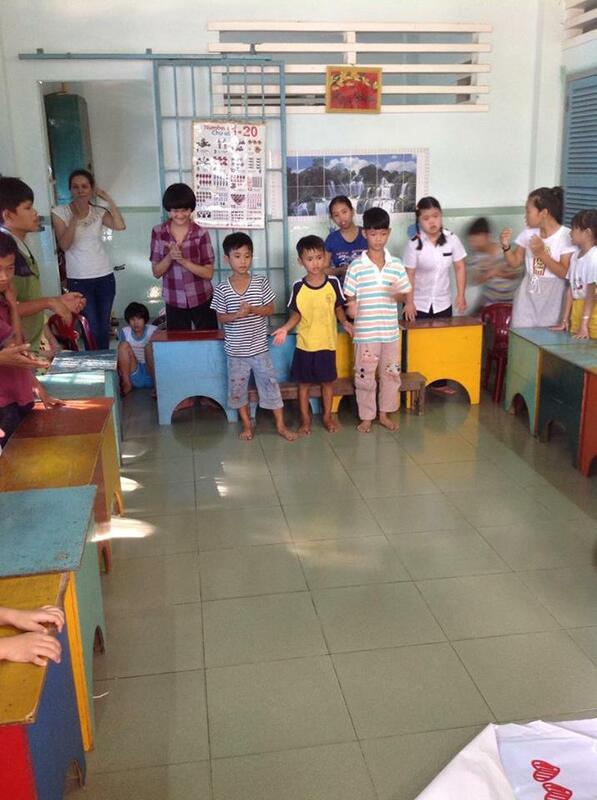 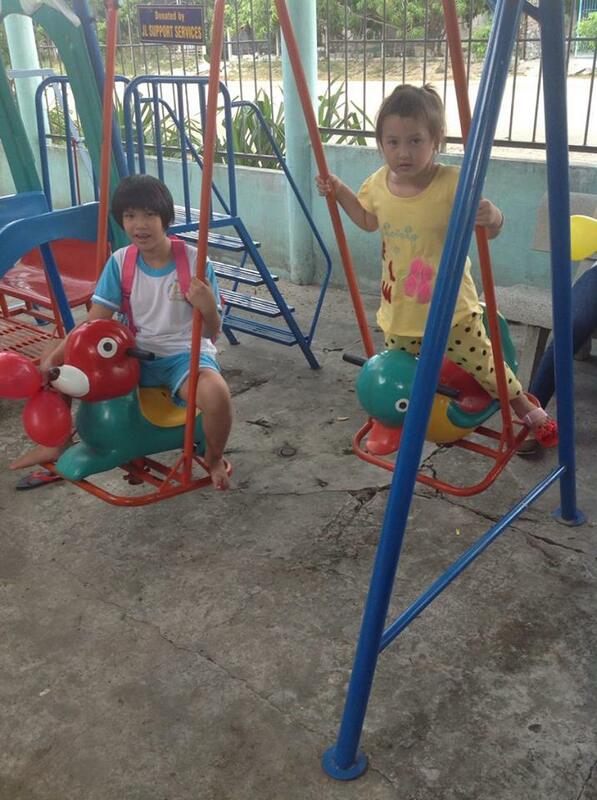 Thua Sai is a loving home and school to children in the area with neurological and mental disorders, as well as several deaf children. 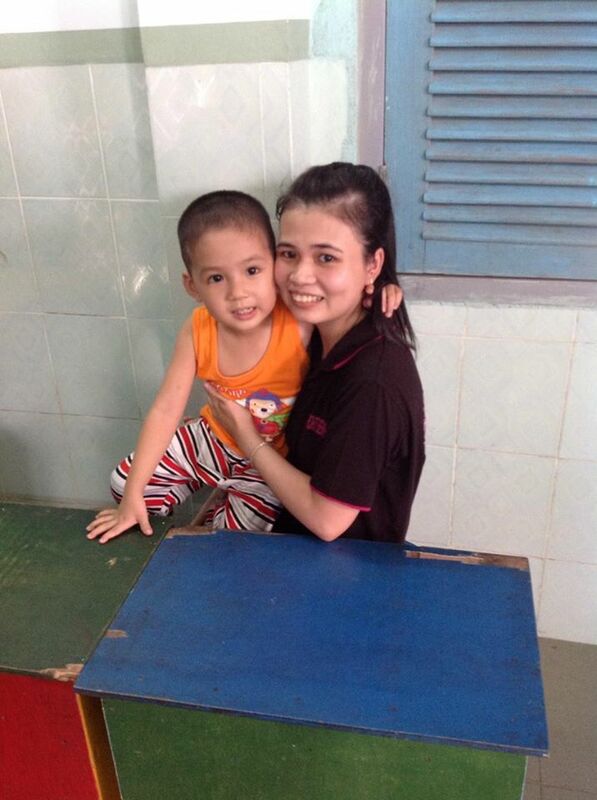 Poor families in the area cannot afford the specialized care required for these children, and the nuns at Thua Sai offer a welcoming home for the children. 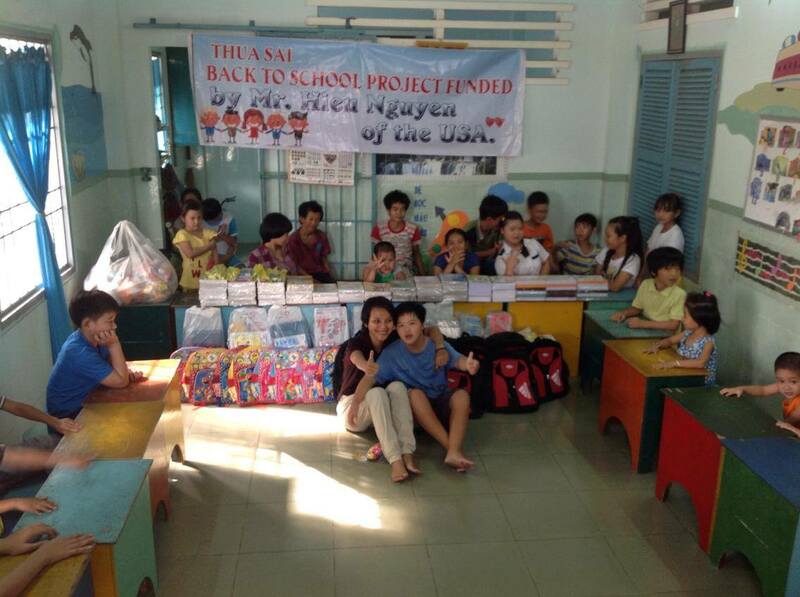 The nuns provide schooling for all of the children, and rely upon donations to support the costs. 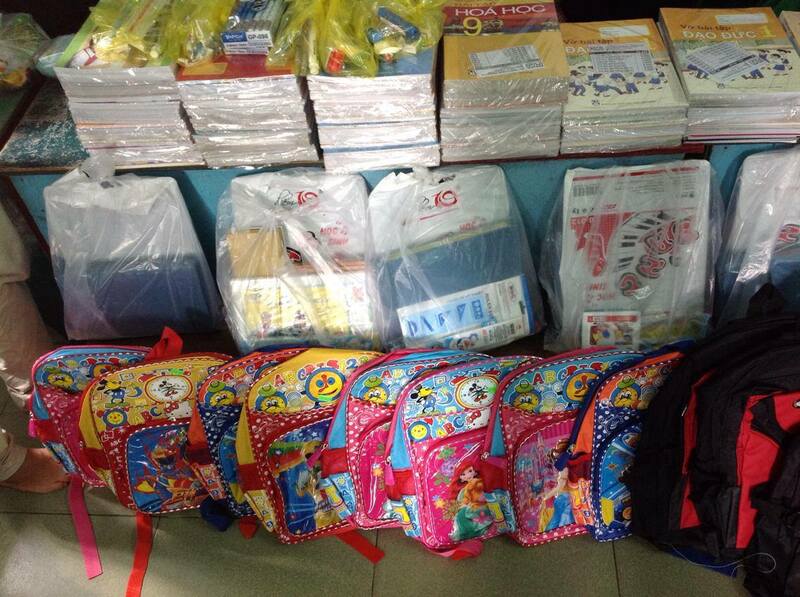 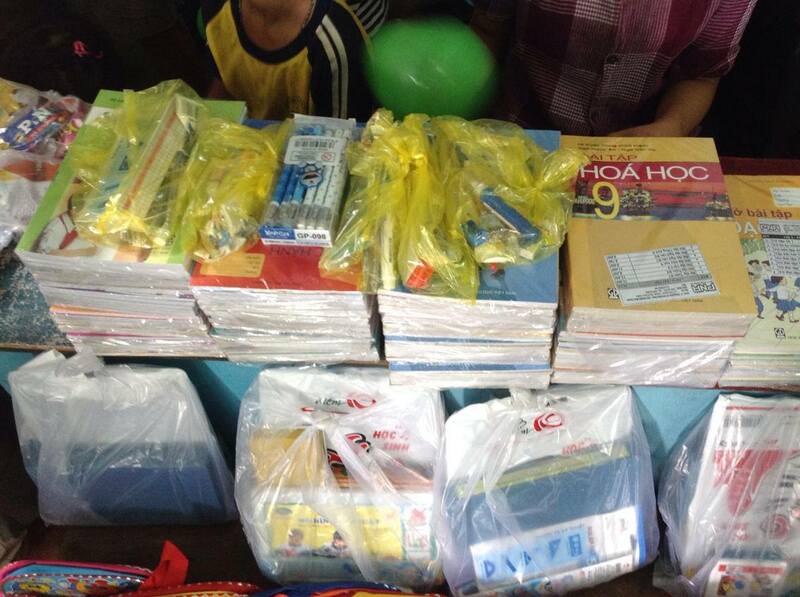 On this visit, we brought all of the necessary textbooks notebooks, school supplies, and backpacks for the children. 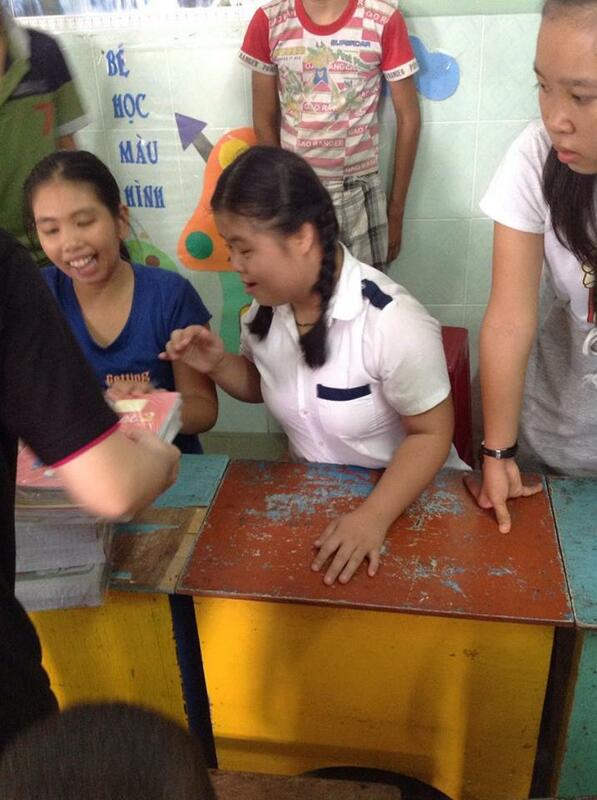 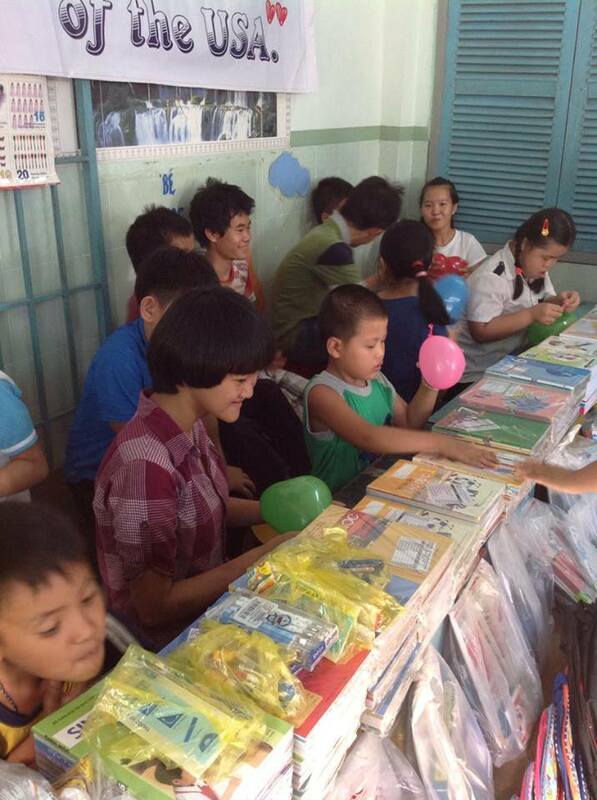 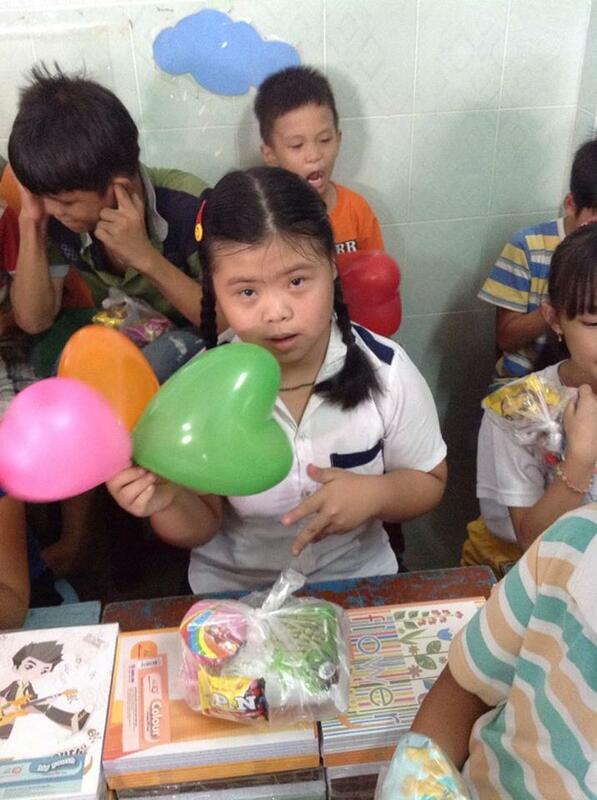 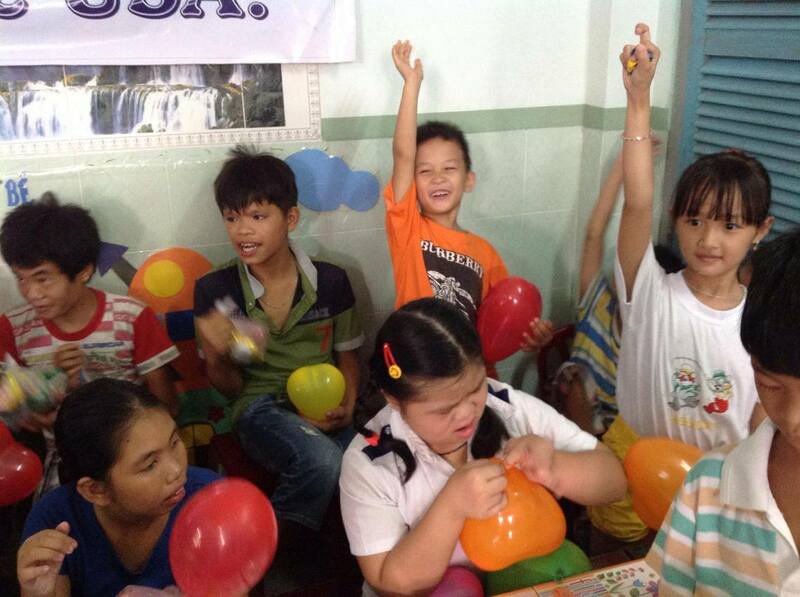 To commemorate the new school year, our volunteers also brought snacks and balloons to make it a party. 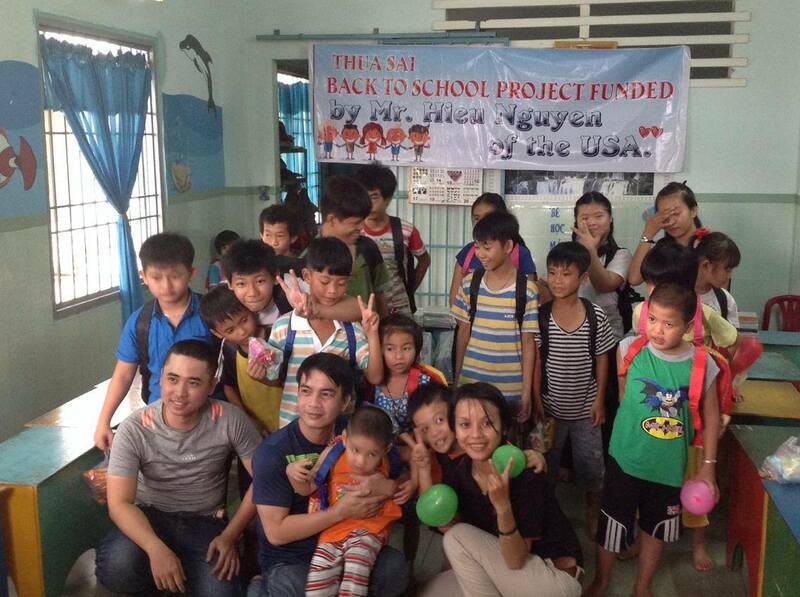 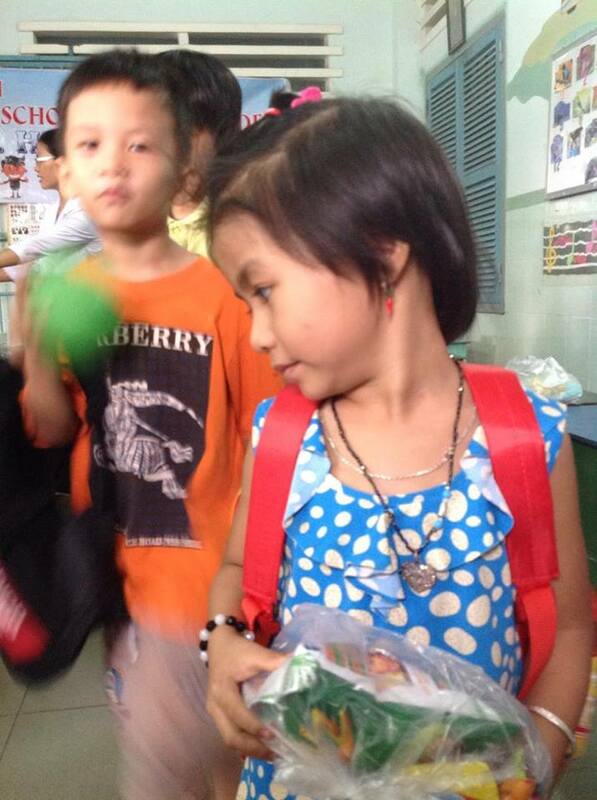 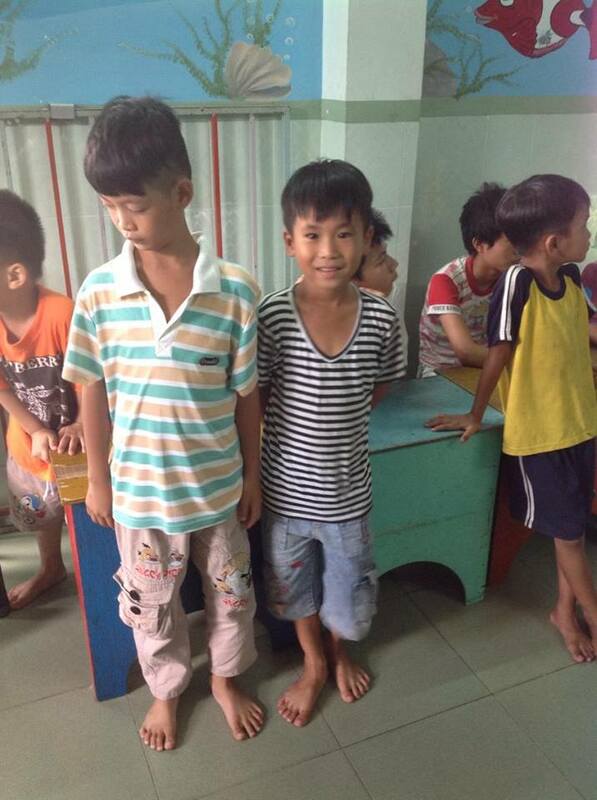 This donation was made possible through the continued kindness of Mr. Hieu Nguyen of the USA.